The phrase has become so trendy in the health & wellness space. It’s great how there is this collective awareness of a need to invest in ourselves. Does “self care” need to be an indulgence or expensive? Do we need to feel guilty or selfish for it to count? Does it need to be an escape from reality? As a clinician, I treat so many people who describe themselves as “run-down,” physically and emotionally, because they feel like they cannot put themselves first. They struggle with anxiety, depression, insomnia, and exhaustion from trying to keep it all together and be the person they need to be for their job, partner, kids, or friends. 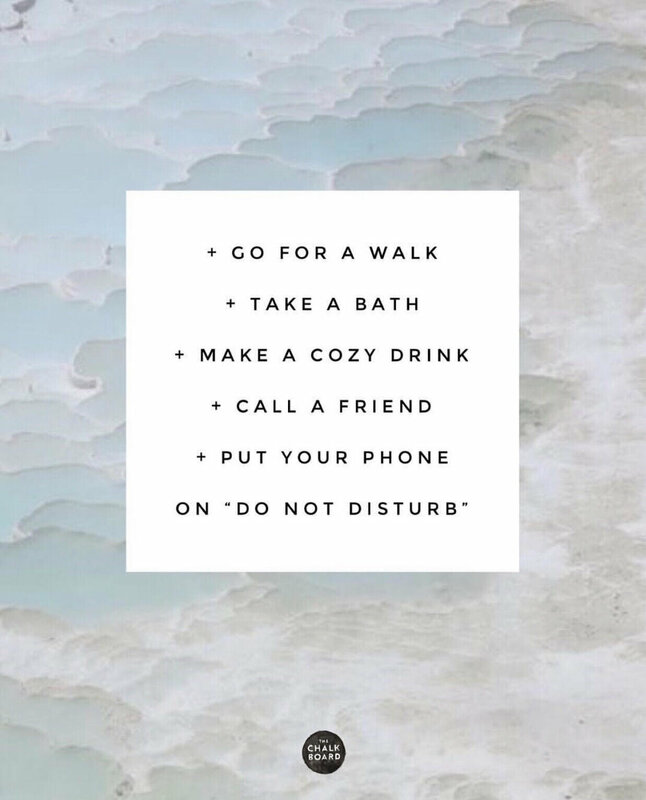 The way self-care is marketed to us seems to make some object, vacation, or indulgent behavior a “quick fix” for momentary abandonment of how ‘wired and tired’or ‘stressed and depressed' we really are. So how we create consistent space for our needs is something I have been reflecting on quite a bit lately. That is why I have come to think of self care as a process instead of a purchase. Instead of an occasional reward or some “me time,” I see it as a continuous practice of self-development and growth. By holding ourselves accountable, we can create the life we want, one that allows us to give to others without neglecting ourselves in the process. Treating yourself is great but this concept has to go deeper than that if we want to enjoy life instead of just get by—if we want to have sustainable shifts in our mental outlook and emotional health. At the end of the day, self care can’t always be purchased. There are so many options! Find what works for you and regularly build it into your life. So… What does self care mean to you?